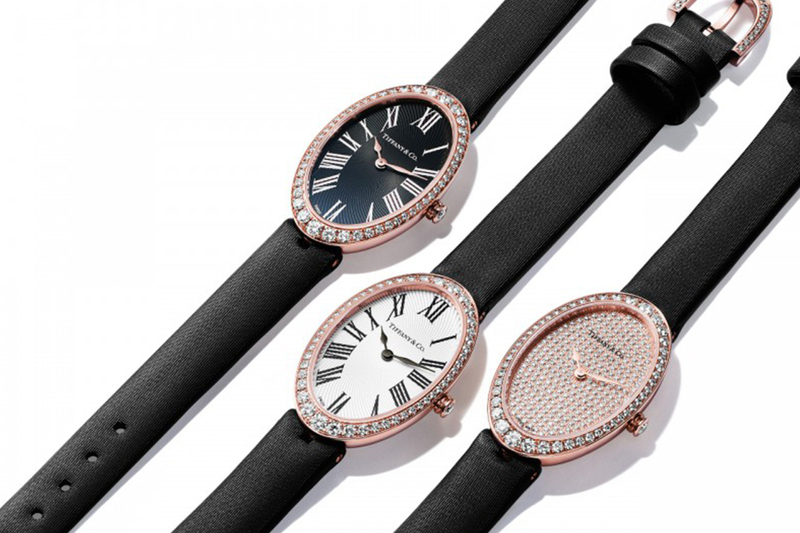 Inspired by a vintage design of the 1920’s, the iconic oval shape Tiffany Cocktail watch becomes a new emblem to the New-York based jewelry brand. 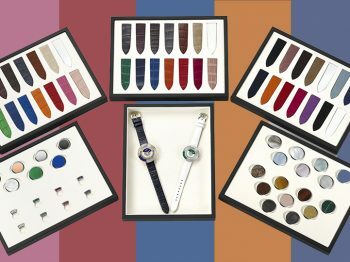 Mixing glamour and tradition, the design of the case is set in 3 variations of Rose or White Gold. Mounted with a quartz movement on a black satin strap with a diamond buckle, the Tiffany Cocktail watch either has a white or black guioché dial or one paved with 1.41 carats of brilliant-cut diamonds. 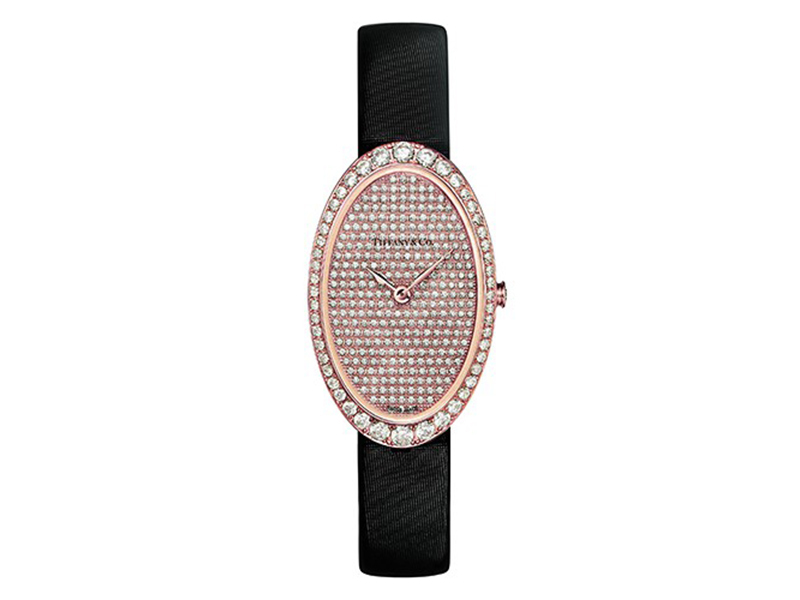 Tiffany & Co – Watch in 18k rose gold. Pavé dial. On a black satin strap with a diamond buckle. 21×34 mm case set with round brilliant diamonds. 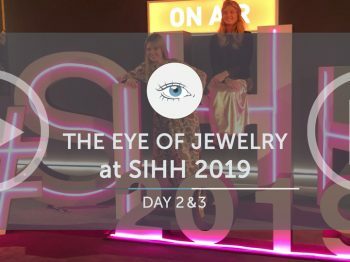 Tiffany & Co – Watch in 18k white gold. 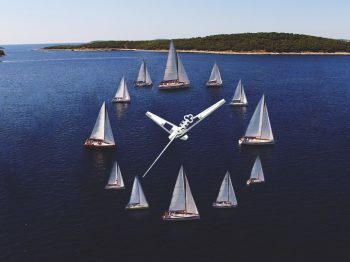 White guilloché dial. On a black satin strap with a diamond buckle. 21×34 mm case set with round brilliant diamonds. 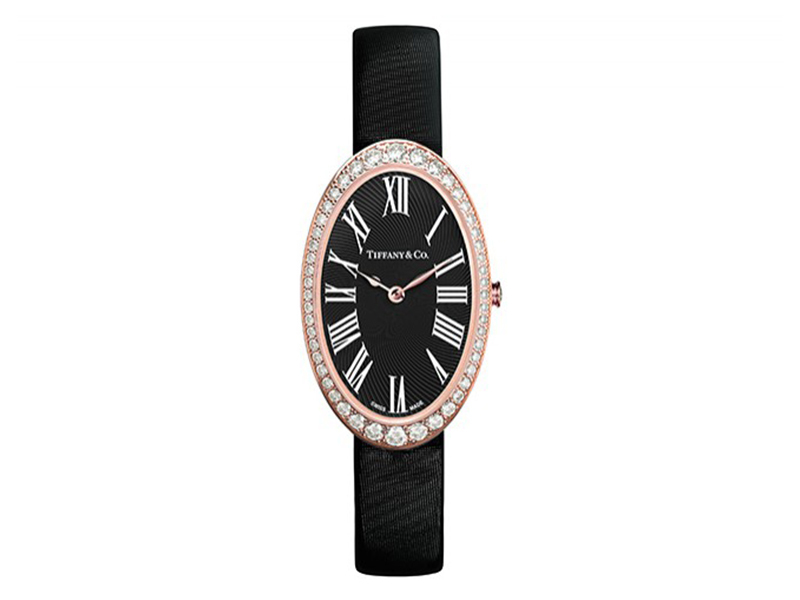 Tiffany & Co – Watch in 18k rose gold. Black guilloché dial. On a black satin strap with a diamond buckle. 21×34 mm case set with round brilliant diamonds. 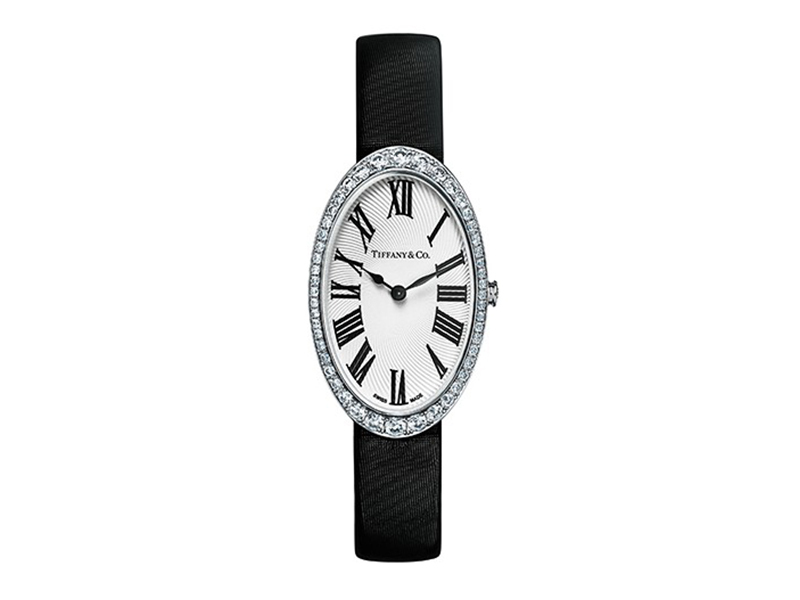 Tiffany & Co – Watch in 18k white gold. Pavé dial. On a black satin strap with a diamond buckle. 21×34 mm case set with round brilliant diamonds.